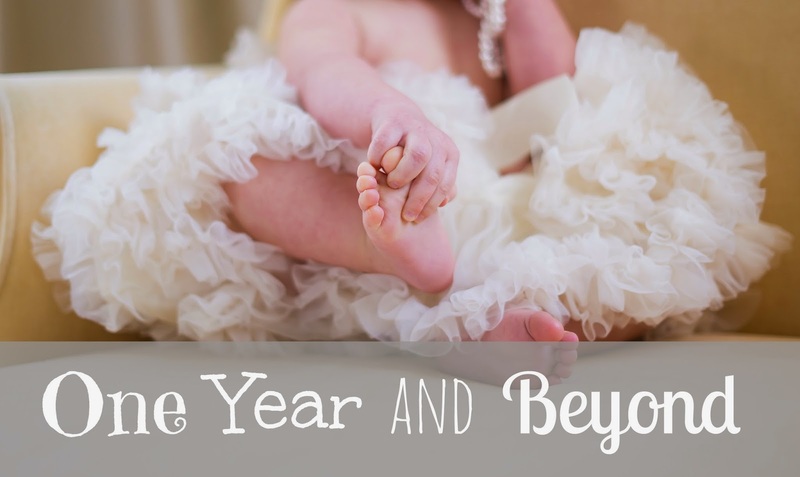 I can't believe it's the last week in this round of the One Year and Beyond Series. Time has seriously just flown by! The last topic is toddler outings. There are so many things out there to do, both free and some you have to pay for. Train Ride, we took our train ride to the zoo. It's a little more expensive than just driving, but Baby Fox loved it! Which brings us to the next thing, the zoo, this is the San Diego Zoo, it a great zoo and we could have spent way more time there, too bad we had to catch the train back home, else we probably would have stayed a little while longer. Chicago has a free zoo! It's a really awesome zoo, and you should definitely check it out if you're ever there. 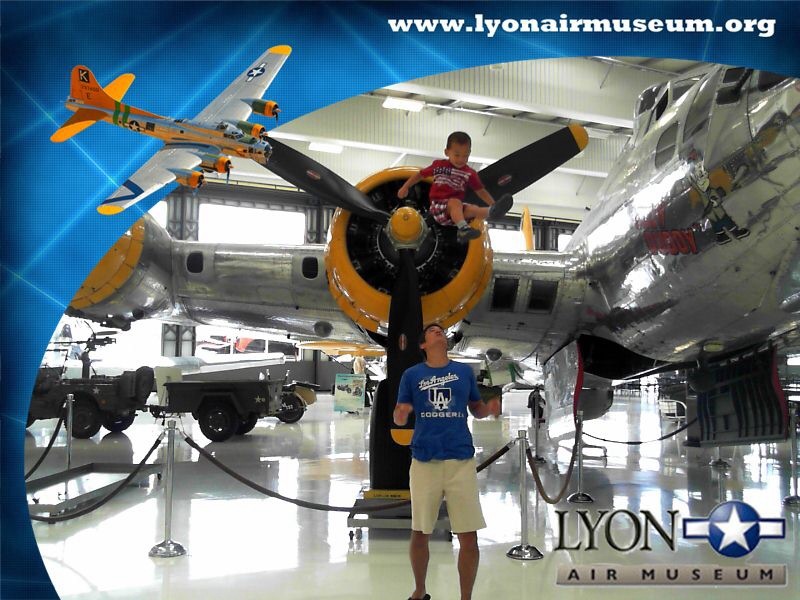 We went to the Ronald Reagan Library, got to see Air Force One, which was really cool. If you ever have a chance to go to any presidential library, go, they have cool stuff that was gifted to them from different leaders around the world. Some museums even have Groupons out there, for even cheaper entry. This was a kids museum, as a matter of fact if you have a Bank of America card,you can get into museums for free the first full weekend of the month, cool right? Aquarium, I think I'm actually going to be taking the kids to the aquarium sometime soon so Mr. can work on some music stuff. We also like to head to the mall and go on the rides that they offer there. The fees are usually nominal. And of course Good Old Fashion Movie, Baby Fox is really good in the movies and will sit still and watch an entire movie. We were nervous for his first movie, he was almost 3.5 when we first took him. But he did great and we made it a big deal for several weeks leading up to to the big day, and told him we were going to sneak food in and that was part of the fun of going to the movies. He calls the movie theater, "bird feeder", it took us a bit to figure out when he kept saying, I want to go to the "bird feeder"
Then of course there are the fun kid places, made specifically for kids, this is called Play Loud, it's a really cool place for kids to run around and play, it's a little more expensive, but fun for the kids. Our trampoline park has toddler time, it's $6 for them to jump all they want for 3 hours and it's only little kids, so no need to worry about the big kids jumping all crazy. A play museum called Pretend City, this is just what it sounds like, they have a pretend, store, gas station, theater, garden, etc. Everything is hands on and the kids love it! and after 4 pm they discount the prices heavily, you only get 2 hours of playtime, but you know what, after 2 hours I'm ready to go home! Now onto some free stuff! There is this outdoor Starbucks area that we love to go to. Mr. rides his bike there with one of the kids and me and the other kid drive there and we sit on the couches they have there and enjoy the weather and the kids can run around without having to worry to much. Of course I had to add the beach! There are always free festivals going on. This one is was called Up in the Air - it had everything to do with flying, they BMX bikers, Dogs catching freebies, remote control helicopters/planes. During the summer, all the free concerts/movies in the park. Another summer activity, splash parks, these are usually free around here. We've only done this once, but it was super fun, going to Krispy Kreme to watch all of the donuts being made. Baby Fox sat there for at least an hour watching the donuts. Plus you got a free hot donut while waiting in line, win! Did you know that the first Saturday every month Home Depot has a free kids workshop? You get an apron and every workshop they finish you get a pin to put on your apron. Some kids have at least 20 of them! 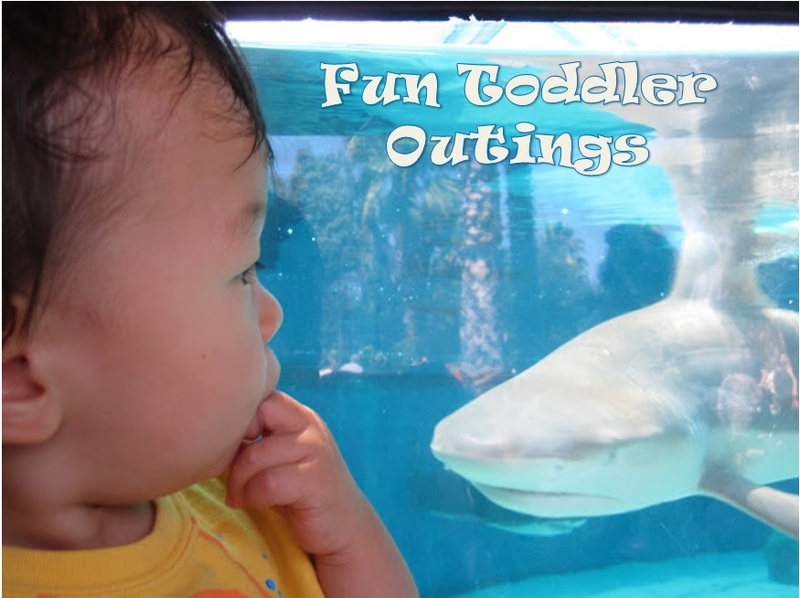 What are your favorite toddler outings? 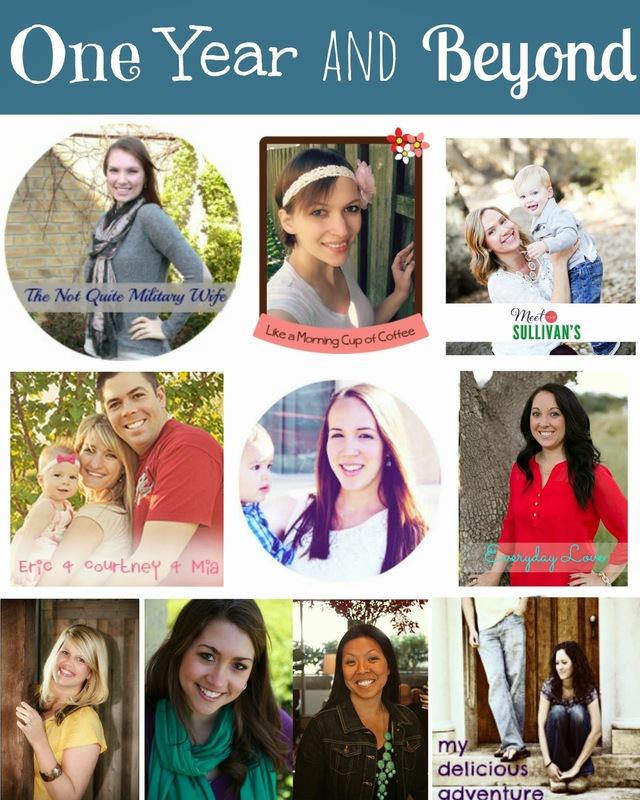 Check out the other mama's blogs for their ideas And be sure to link up with us below if you also have a post on this topic. Wow! So many great places. We're hoping to make a trip to San Diego next summer to visit the zoo (and legoland and sea world). I can't believe that the Chicago zoo is free! Great tip!